(Korkilgwen) - Soft, pale yellow ground cover reaching a height of only 40-50cm. 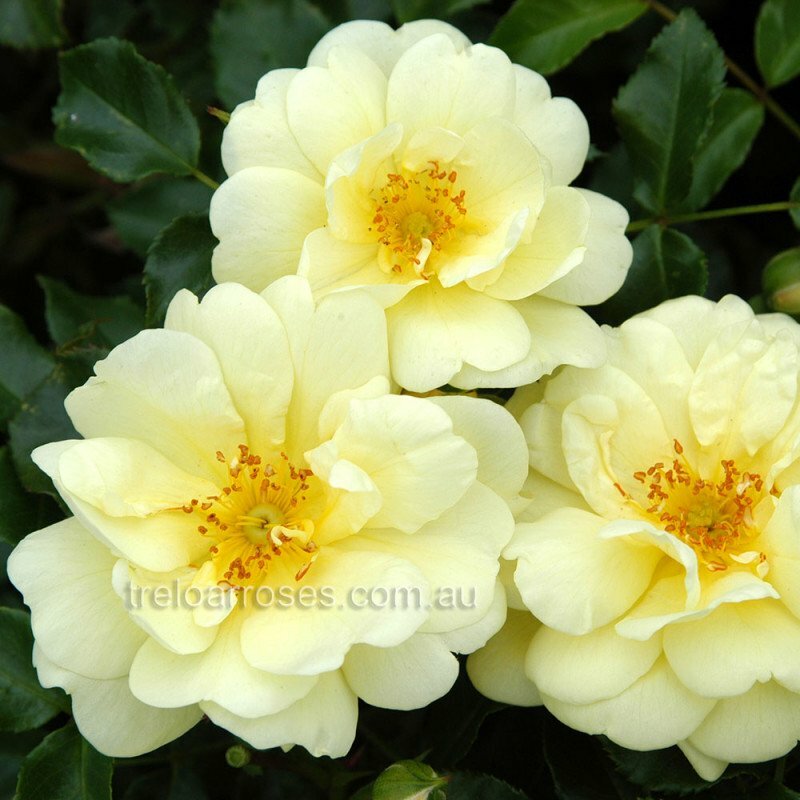 A robust plant with dark green foliage. 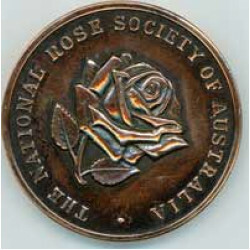 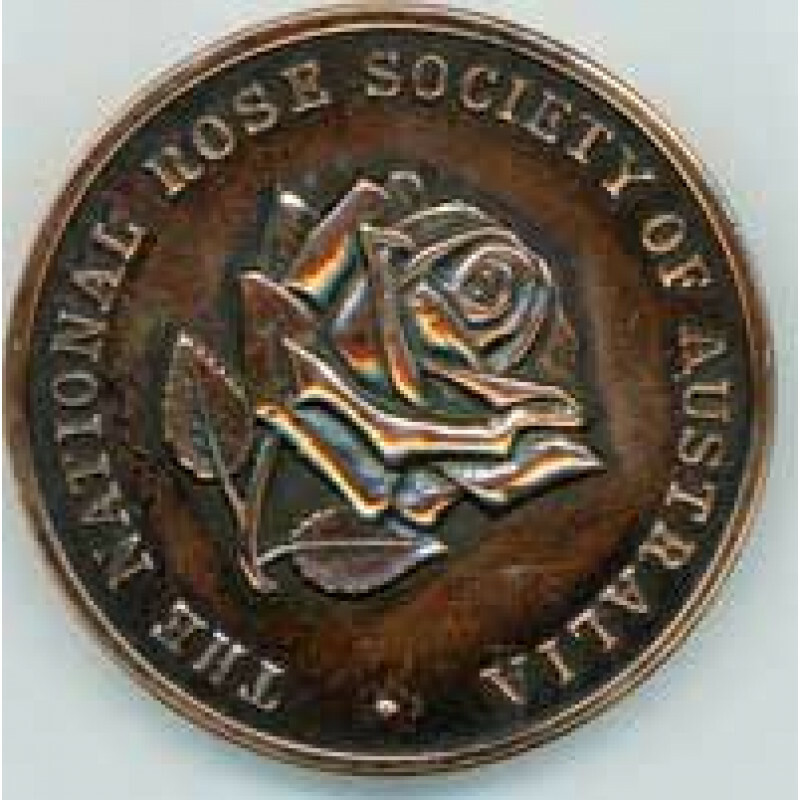 Awarded a Bronze Medal at the National Rose Trial Garden.